Release of the A.I.R. Community Cookbook! In 2014 Dina Kantor was selected as an A.I.R. Gallery Fellow. As part of the program, fellows are asked to create a community project. 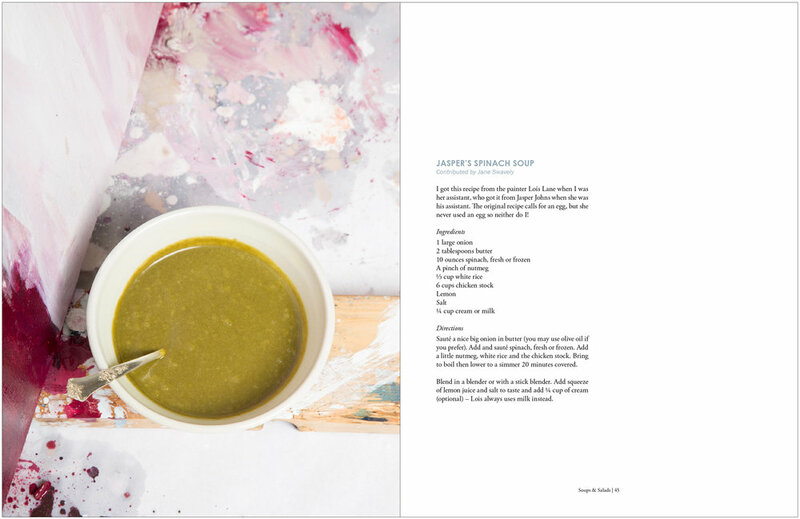 At the time, Kantor had just begun a new body of work about community cookbooks and their relationship to identity (still in progress), so she took the opportunity to create a community cookbook for the gallery. The resulting cookbook studies how the food we make and share with family, friends and our communities plays a large role in our identities. Besides being a collection of recipes and tips that were contributed by members, staff, fellows and other artists affiliated with A.I.R., the book also includes photographs exploring the identities of the artists who shared them. Kantor photographed the artists in their studios, examining the links between creativity in the kitchen and in their art practice. 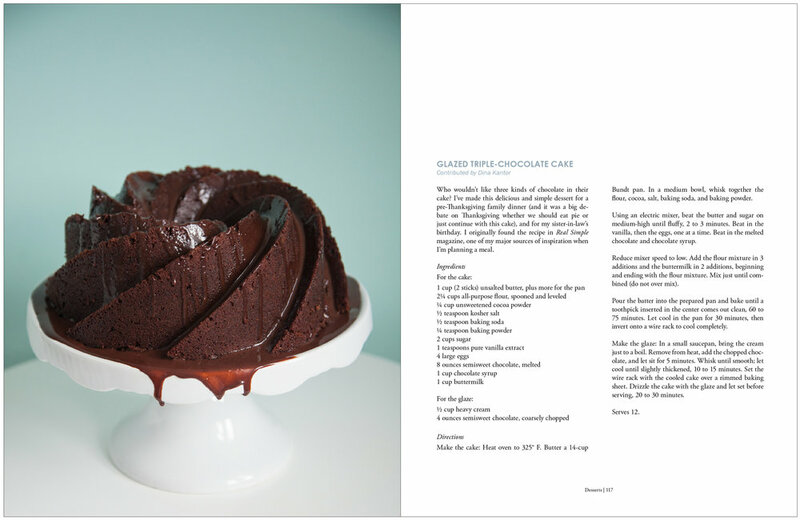 The cookbook is softcover, 8.5˝ x 11˝, with 152 pages, 82 recipes and 80 color photographs. It is available for purchase through Blurb for $40 by clicking here. 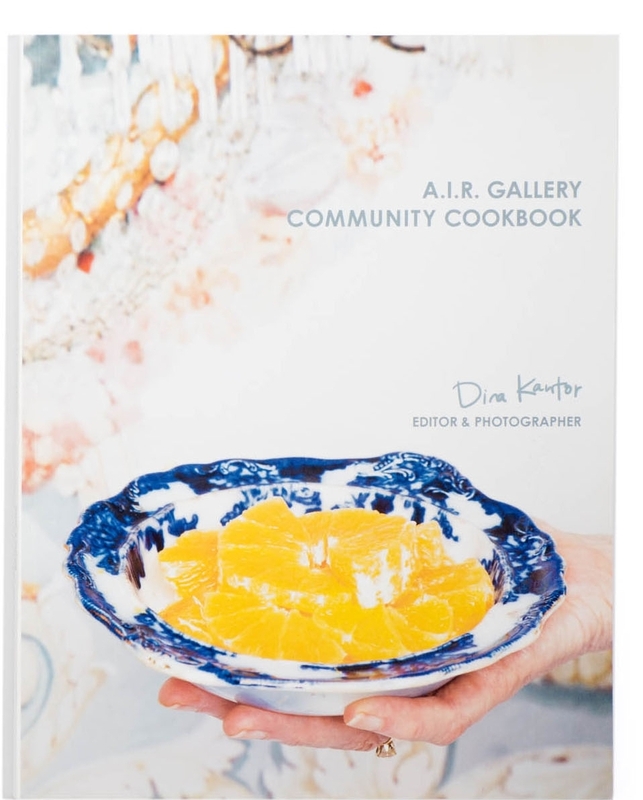 In true community cookbook style, a portion of the sales will be donated directly back to A.I.R. Gallery's Fellowship program. For more information on Dina Kantor, visit www.dinakantor.com.